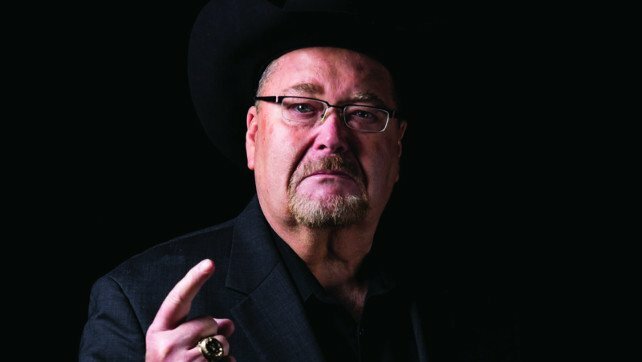 All Elite Wrestling has issued the following press release to Wrestlezone, announcing Jim Ross has signed a groundbreaking three-year deal with the promotion as a Senior Advisor. AEW is a new professional wrestling promotion headlined by members of The Elite (Cody Rhodes, Nick Jackson, Matt Jackson, Kenny Omega) and Chris Jericho. For the first time in many years, AEW is offering an alternative to mainstream wrestling, with a growing roster of world-class male and female wrestlers who are poised to bring new spirit, freshness and energy to the industry. The inaugural event under the AEW banner is DOUBLE OR NOTHING on May 25 at the MGM Grand Garden Arena in Las Vegas, followed by FIGHT FOR THE FALLEN on July 13 in Jacksonville. BeingTheElite.com (YouTube), @AEWrestling (Twitter), /TheYoungBucks (Facebook) and @TheBrandiRhodes (Instagram).